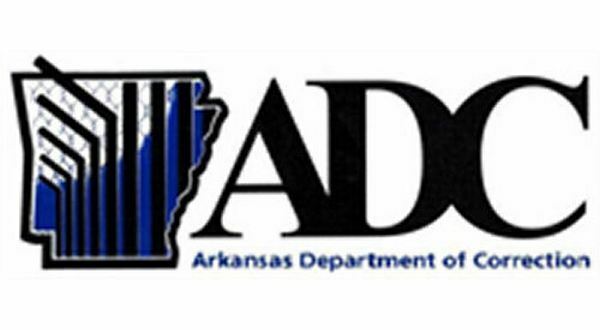 (AP) - An inmate was found dead in his cell at an east Arkansas prison in what officials say is an apparent suicide. The Arkansas Department of Correction says Robert Ivy was found hanging in his single-man cell where he was alone on Wednesday night at the East Arkansas Regional Unit in Brickeys. Correctional officers and medical staff transported the 37-year-old inmate to the infirmary for emergency medical treatment and he was pronounced dead. Arkansas State Police is conducting an investigation into Ivy's death, while the Department of Correction will conduct an internal investigation. Ivy was serving a five-year sentence out of Stone County for possession of a controlled substance.